Achievements in 2017 and plans for 2018! Happy (belated!) new year to all our customers! We hope you had a fantastic Christmas and a wonderful end to 2017. We are delighted to post our very first article on our blog! Over this year will be writing about the events we are hosting, any news and updates on Shallowmead Nurseries and Mabel’s Café, and sharing interesting articles we have read on the subject of gardening, food and drink and the local community. We thought it would be fitting for our first piece to summarise our achievements so far and what we are looking forward to in the coming year…..
What have we done in 2017? Our main achievement of 2017 was the opening of Mabel’s café! It is now open for business 7 days a week from 10am to 4pm. 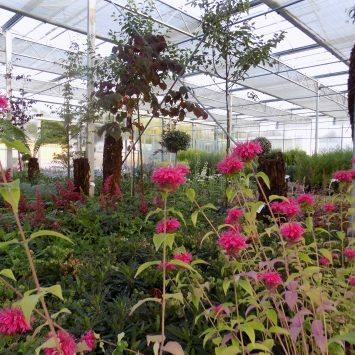 Also last year, Shallowmead Nurseries was granted planning approval for the installation of new glasshouses. 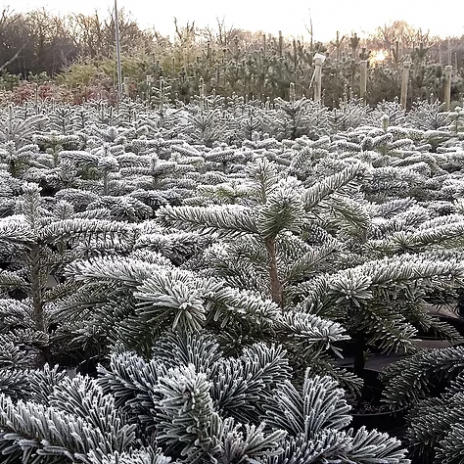 This will improve our growing capability and we will also be installing a new propagation house to ensure better quality plants. 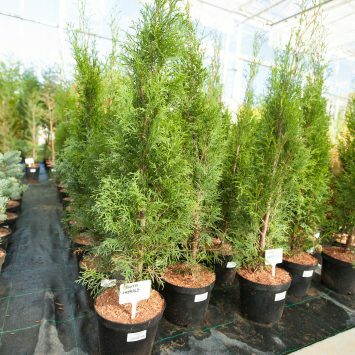 We attended several industry events where we had our own Shallowmead Nurseries stand, including at Futurescape Design and Landscaping Show , New Forest and Hampshire County Show, and the HTA National Plant Show. Closer to home, we also took part in the Milford on Sea Show and the Lymington plant show. We are hoping to attend all of these shows again in 2018. 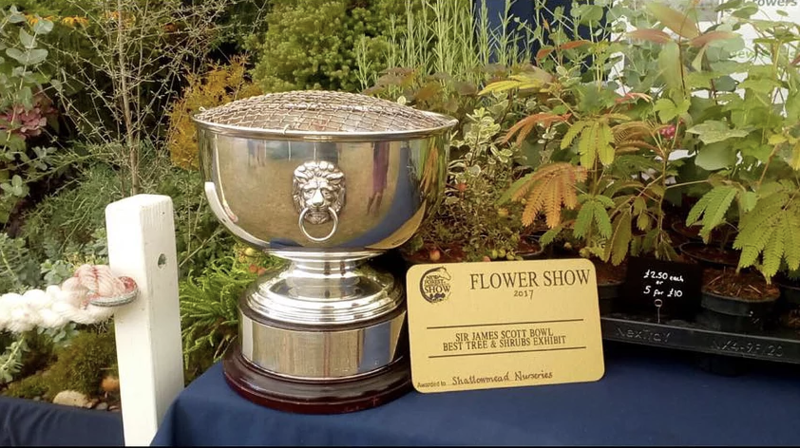 In July our hard work was acknowledged at the New Forest Show, where we received two prizes for our plants, a large gold award and the Sir James Scott Bowl for “Best Tree & Shrub Exhibit”. To round off the end of the year, London florist Issy Crossman came down to teach us how to make our own Christmas wreaths! Have a look at our blog next week to find out how it went! We are developing a wide and varied programme of garden related events and activities over the year. Here is a sneak preview! 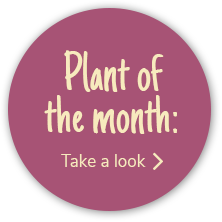 February Half Term (12th-16th February): Kids Garden Craft Activities in Mabel’s Café. Under the guidance of our designers at Shallowmead, we will take you through a step-by-step process to transform your own garden! Come and celebrate 70 years of Shallowmead Nurseries with fun family activities, New Forest Marque stalls, special offers and nursery tours. 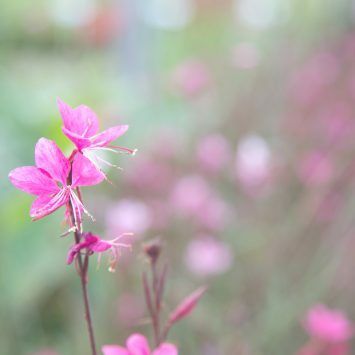 Here at Shallowmead, we propagate 95% of our plants from seeds and cuttings, meaning we have an excess of seeds that we would love to share! If have you got too many seeds and not enough space or are looking for something different then come to our monthly seed swap event in Mabel’s café and let’s get swapping! Our first session will launch at our anniversary weekend. Two very exciting gardening clubs for children! Watch your youngsters enjoy the great outdoors and explore the garden with a host of activities designed to develop their skills and nurture confidence. We will also be hosting specialist talks throughout the year. For details on all upcoming events, please keep checking the website. 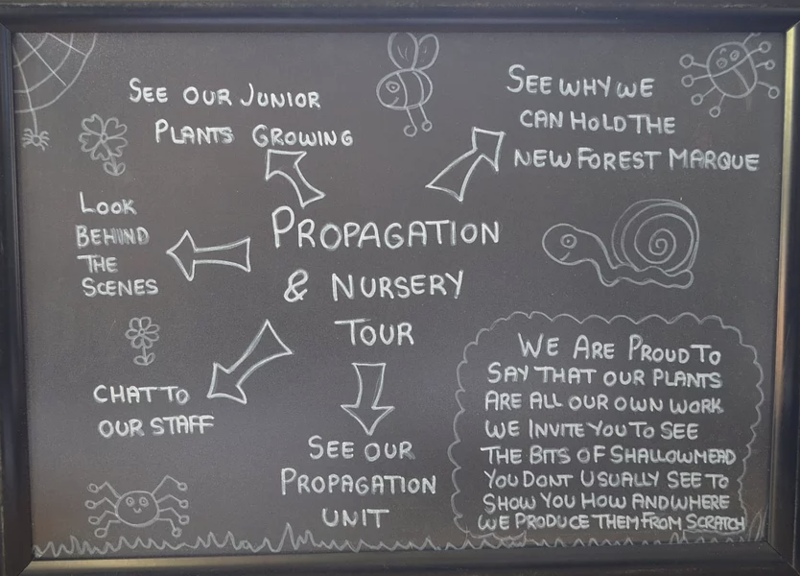 We are continuing to offer free tours of Shallowmead Nurseries and our high-tech propagation unit. If you are interested simply send an email to Kate Brady at mail@shallowmead.co.uk and we will get you booked in. What about you, what were your biggest achievements in 2017? What have you got planned for 2018?